I grew up in Minneapolis, Minnesota and earned my undergraduate degree in Geography at the University of Minnesota. After living for a few years in California, I went back to school and earned a master�s degree in medical geography at the University of Calgary in Alberta. After some more time off from school, much of it spent traveling in Asia, I entered the doctoral program in medical geography at the University of Washington in 1988. 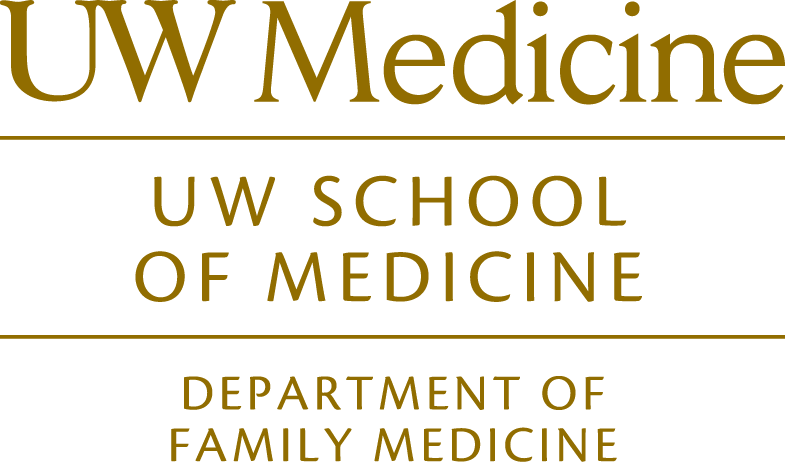 While attending UW, I had a graduate research assistantship at the WWAMI Rural Research Center in the Department of Family Medicine. That job evolved into a career in health services research focused especially on rural health and rural health workforce issues. After working at the Rural Health Research Center and the Center for Health Workforce Studies for seventeen years, I joined MEDEX Northwest in 2006, dividing my time between physician assistant research, teaching in the MEDEX master�s program, and supervising the MEDEX IT team. In 2012, I rejoined, on a part-time basis, the WWAMI Rural Health Research Center, this time as the Director of the Center. I was drawn to MEDEX by its mission and by the integrity and commitment of its staff and faculty. I am proud to have all of them as colleagues, and to be part of an organization that is so dedicated to, and so successful at, training providers who are improving health care access and outcomes every day � especially for rural and underserved populations.